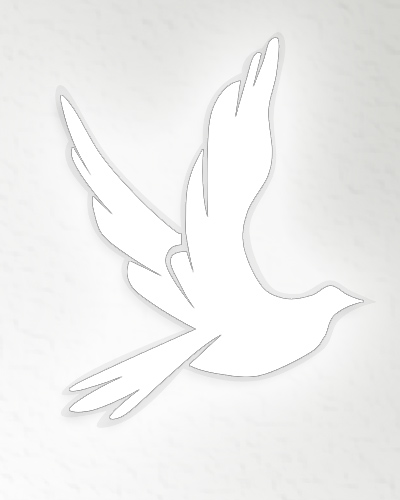 Obituary for MR. CLARENCE JEFFERSON HERRING | Matthews Funeral Service, Inc.
WALLACE - Mr. Herring, husband of Hattie Peterson Herring, passed away on Thursday. Funeral service will be held from Faith Deliverance and Restoration of Beulaville on Thursday, at 2:00 PM. Interment will follow at Duplin Memorial Gardens, Teachey.